Satellite Streetview data set, produced by DMTI, combines the digital road files with high resolution satellite imagery (60 cm). The satellite imagery is natural colour, pan-sharpened and orthorectified. 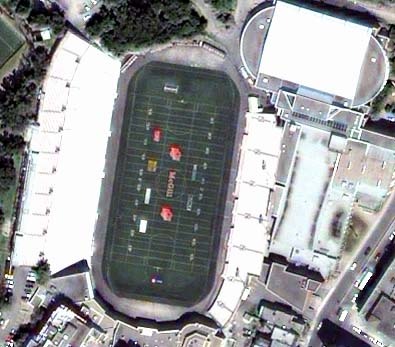 In addition, each satellite image can be aligned to the accompanying street data. Access Members of the McGill Community can obtain copies of the data by filling out the Geospatial Data Request Form .